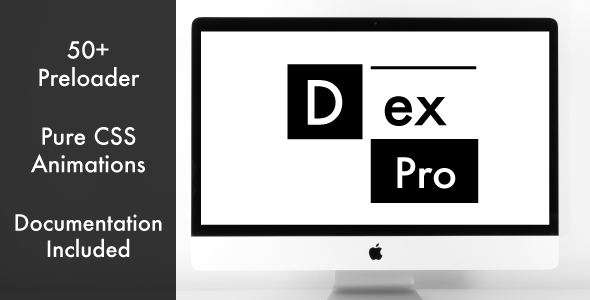 Presenting Dex Pro | Preloader Kit – most affordable and efficient preloader kit on CodeCanyon. Created to enrich user experience through simpler design interface. We used customer feedback and created a documentation which is truly useful for the user and would help our customers to easily understand our product and its mechanics.